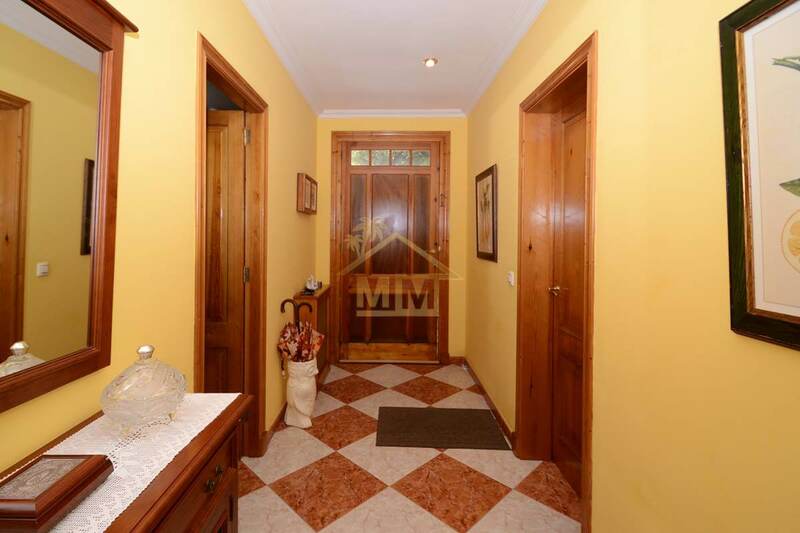 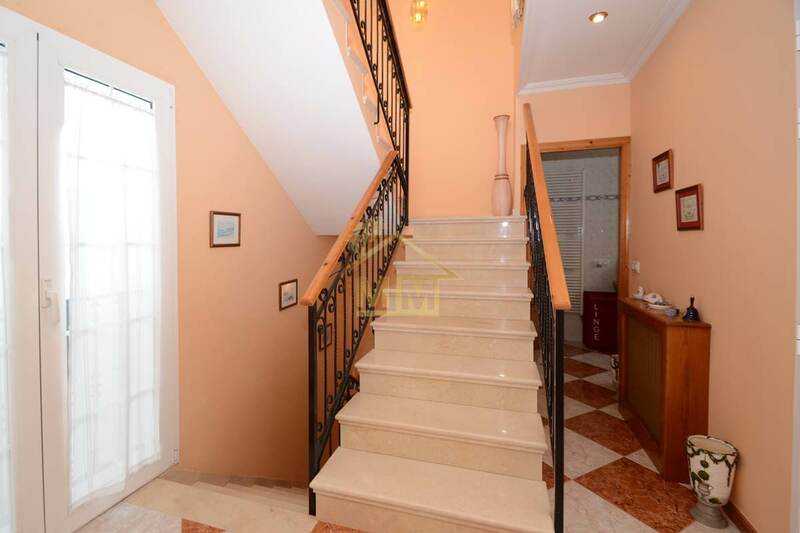 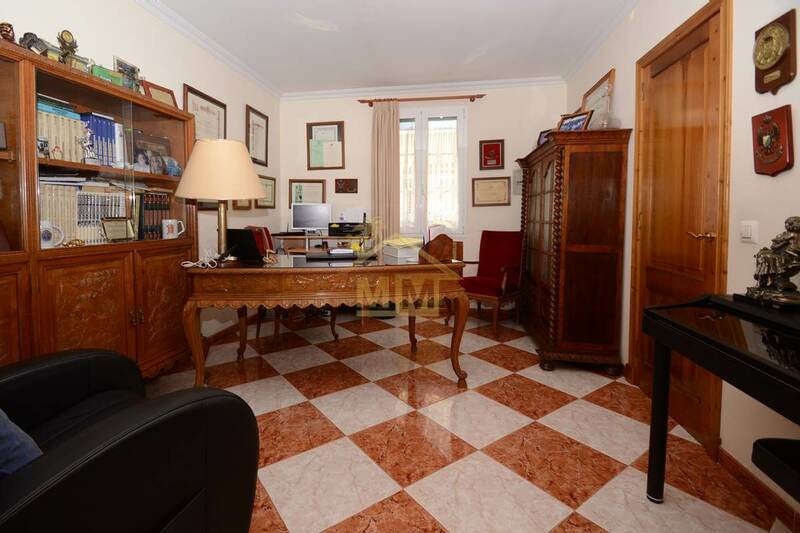 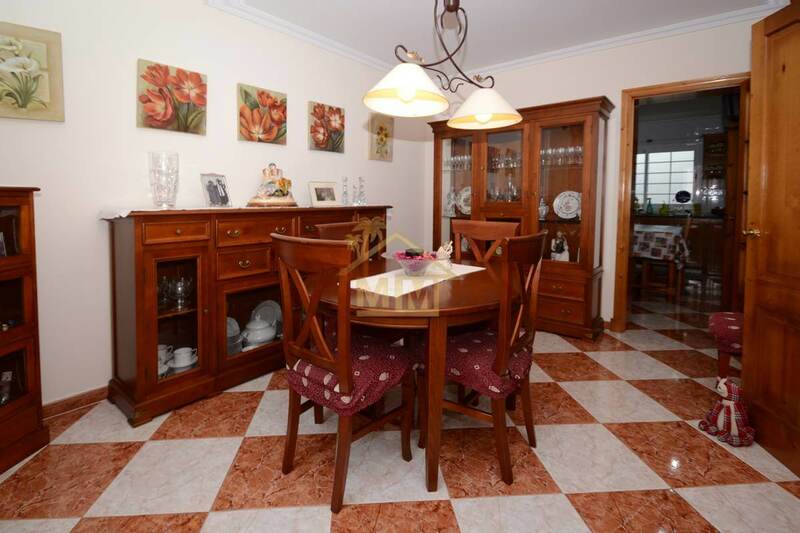 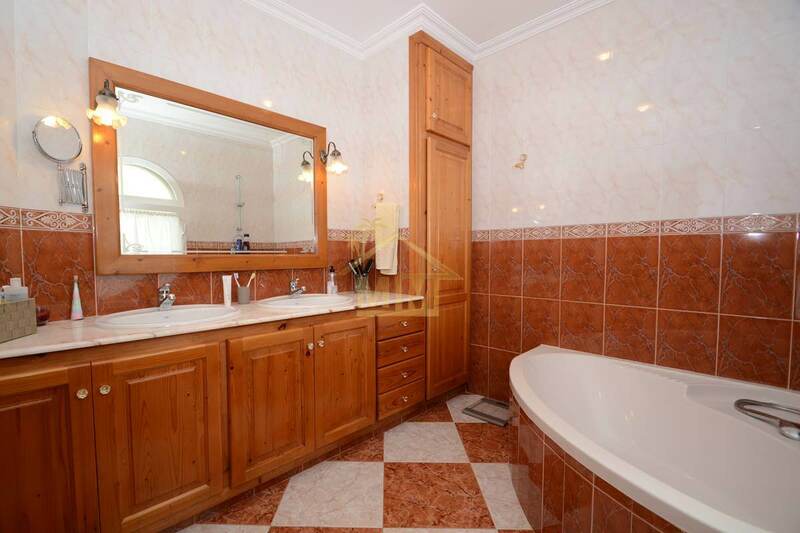 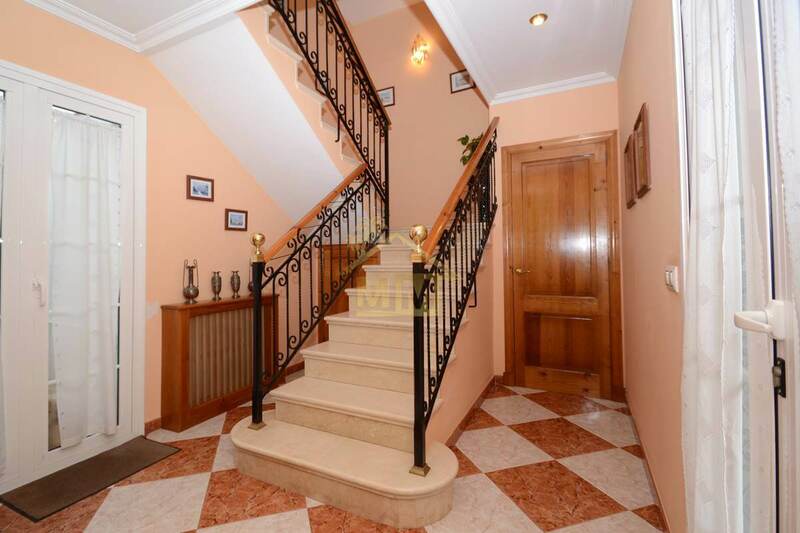 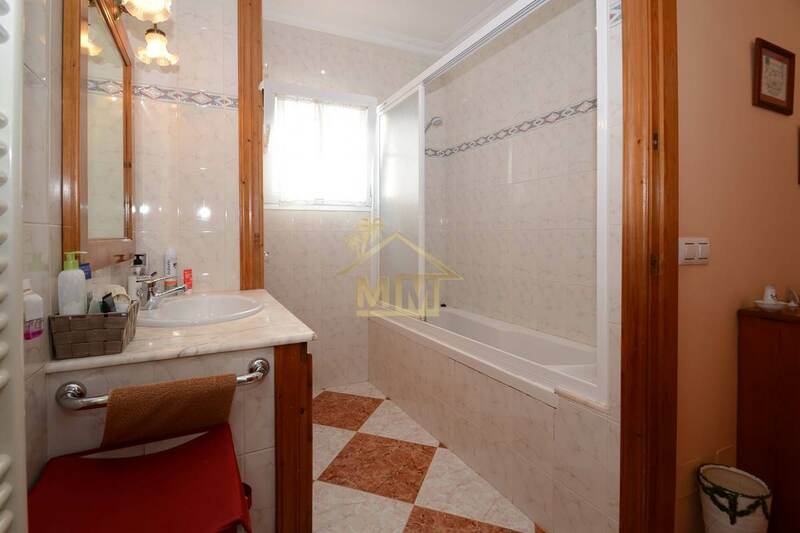 This impeccable house of 223 m2 is located on a double plot that goes from one street to another. 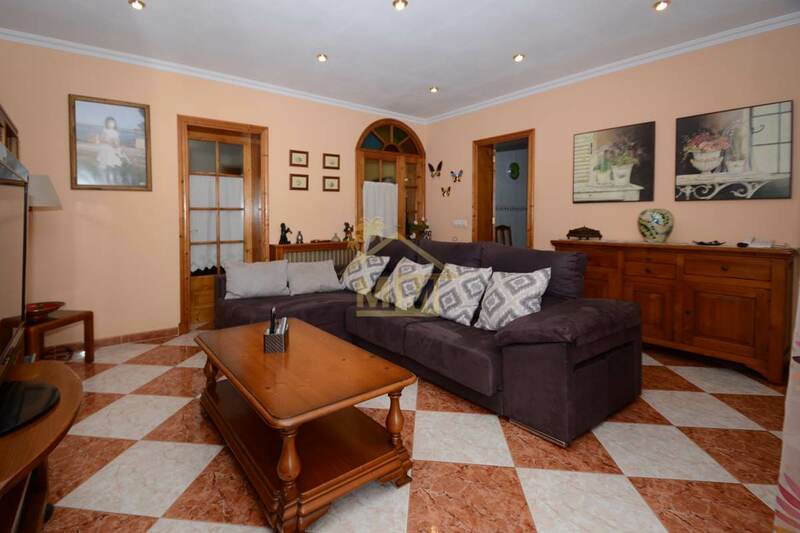 The main house consists of a hall, a spacious living room with access to the large private patio, office, separate dining room, a large kitchen and the convenience of a cloakroom, all this on the ground floor. 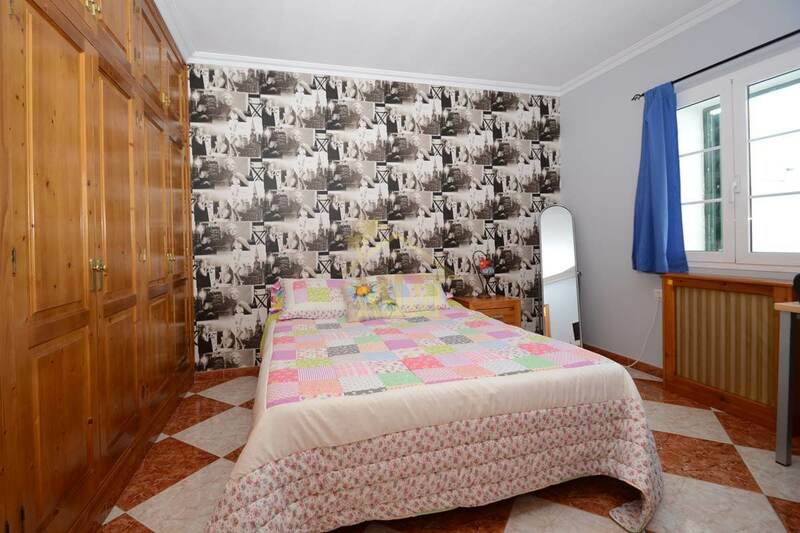 On the first floor we find the spacious bedrooms, with fitted wardrobes and 2 bathrooms, one of them en-suite. 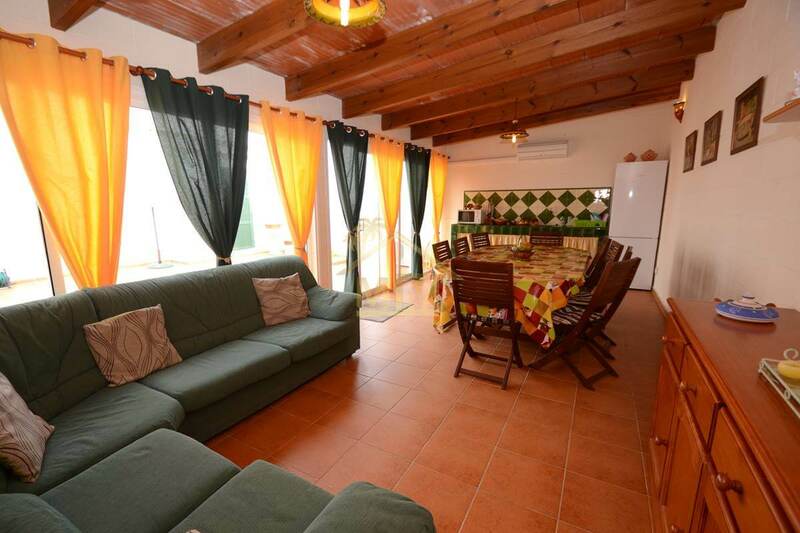 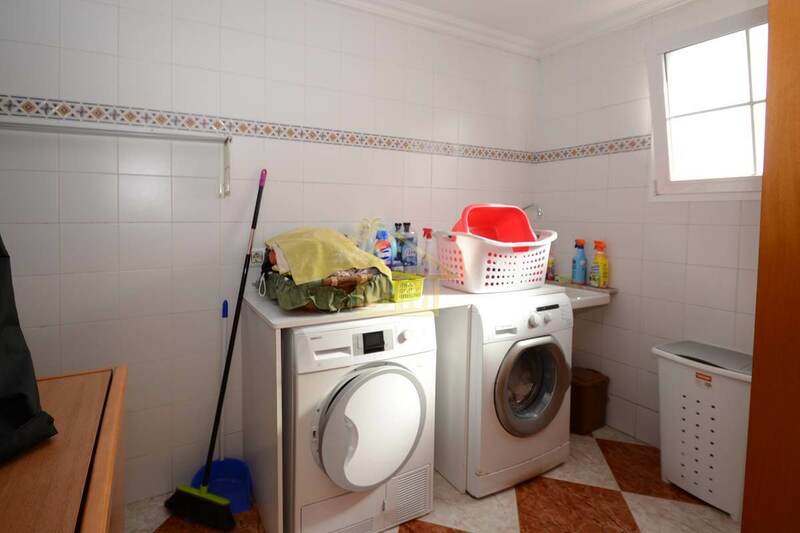 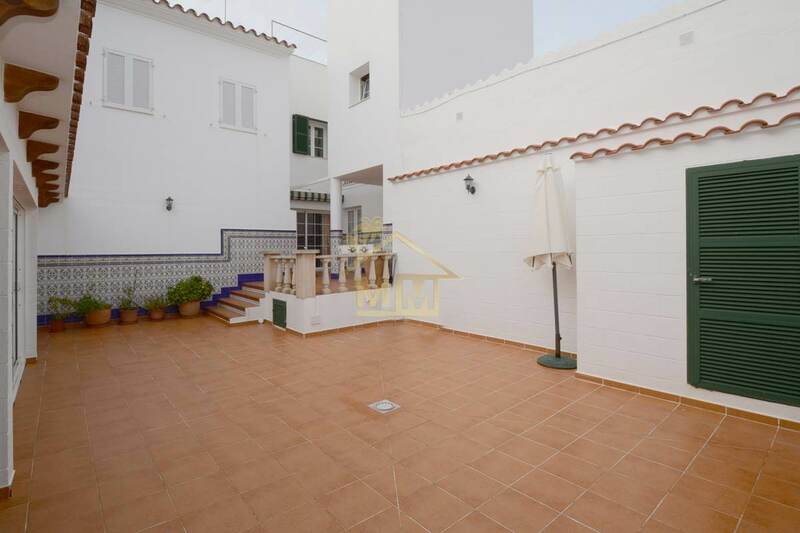 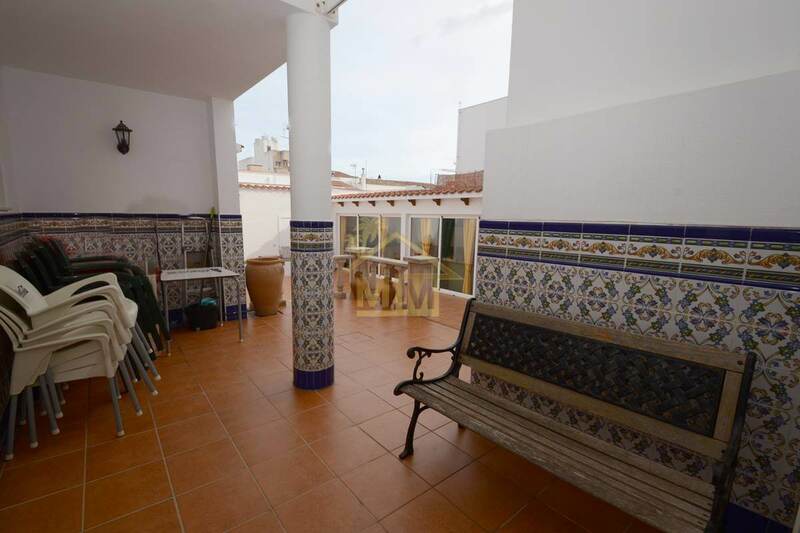 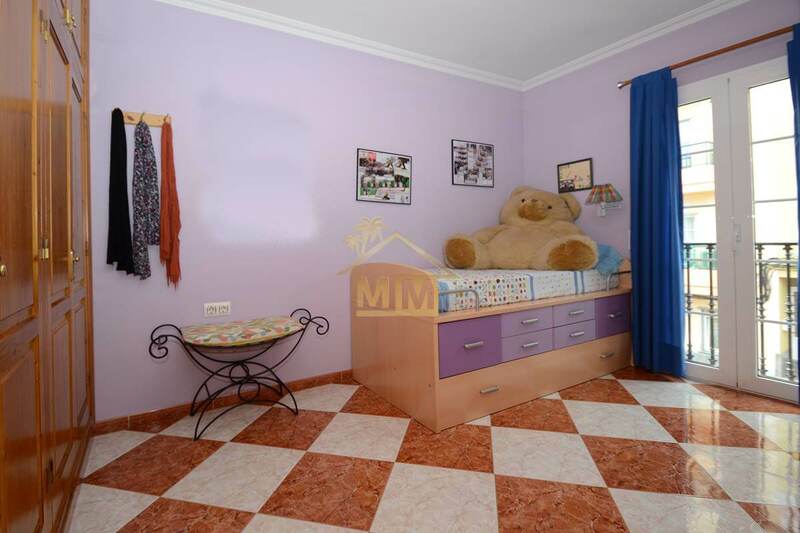 On the second floor there is the laundry room with storage space and a large terrace overlooking the village. 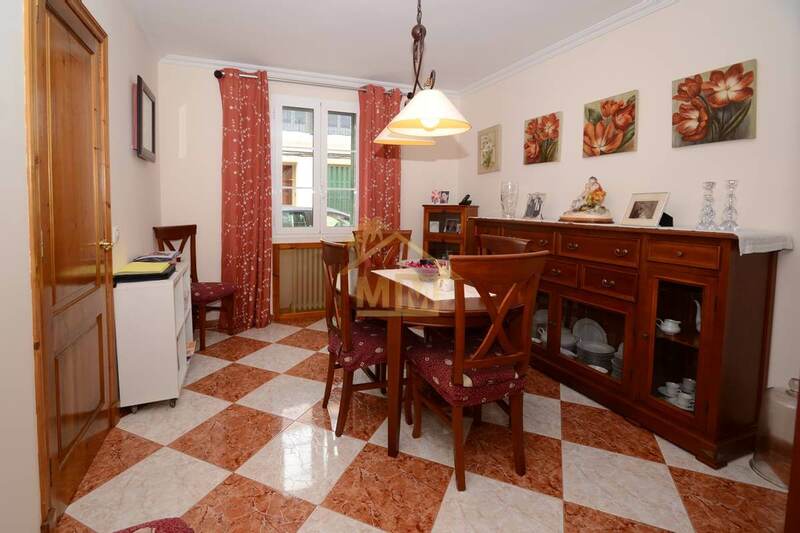 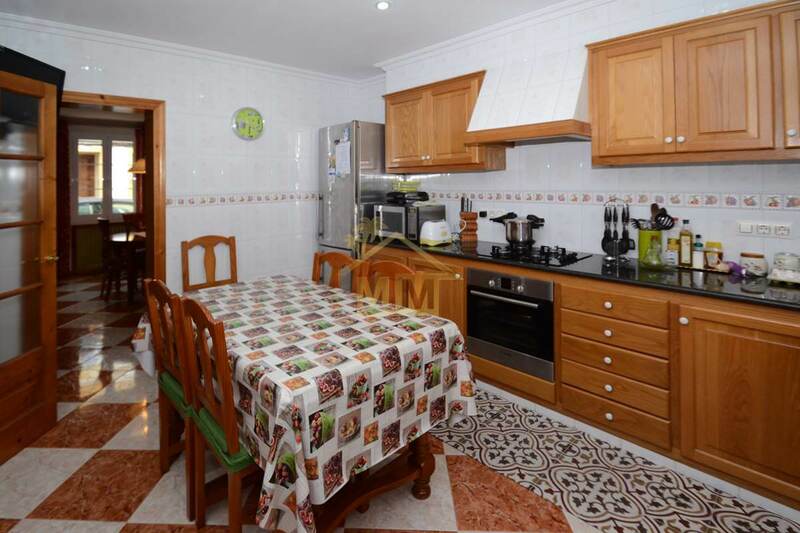 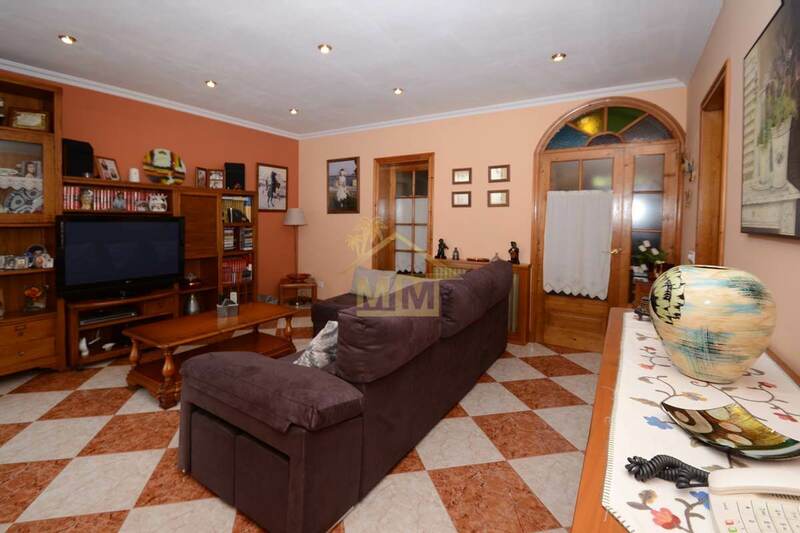 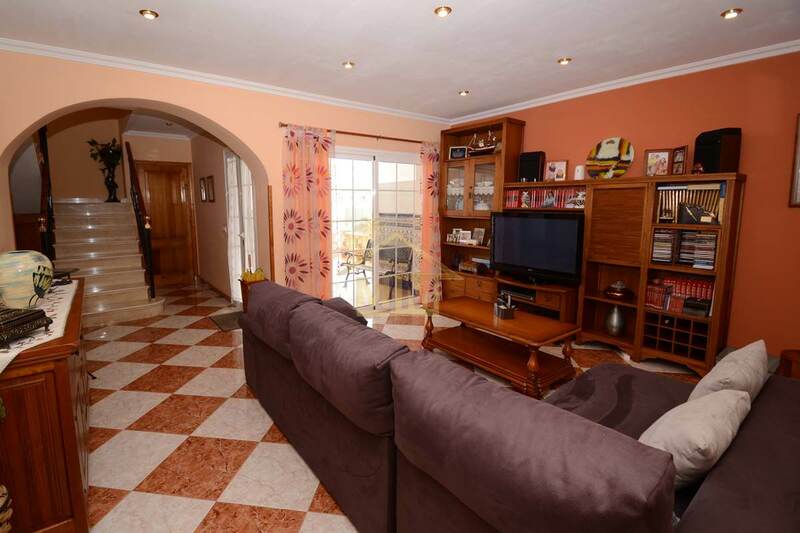 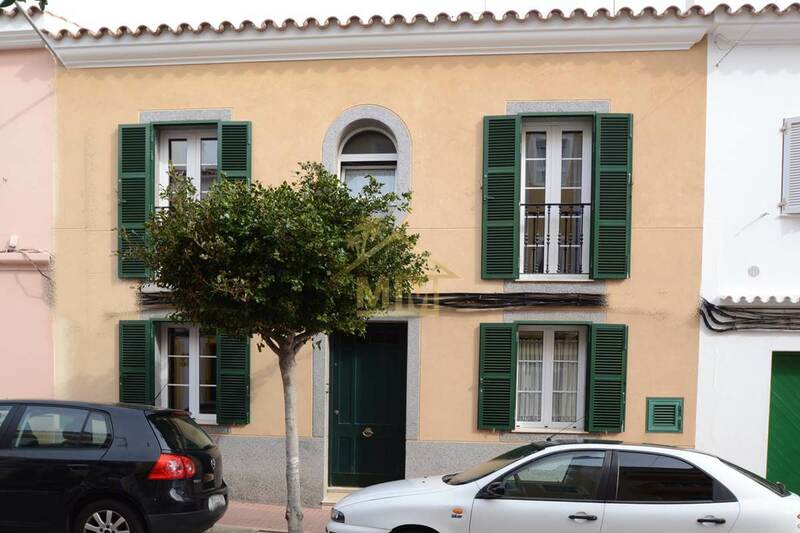 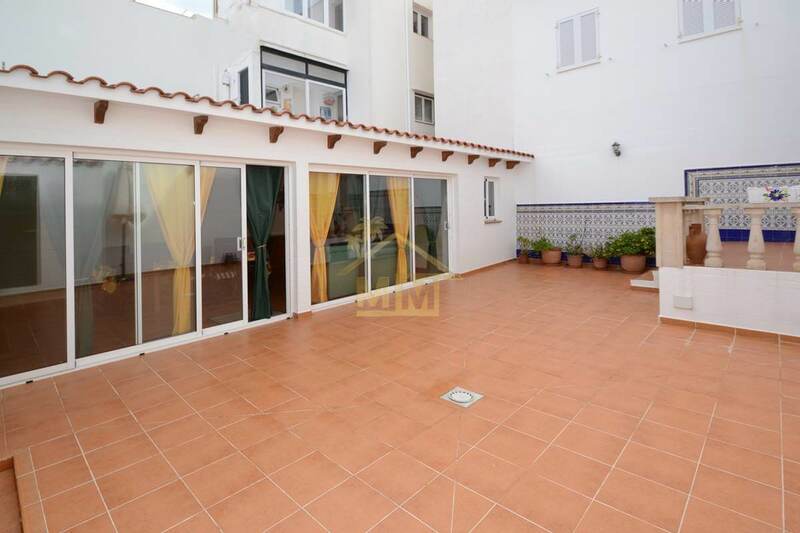 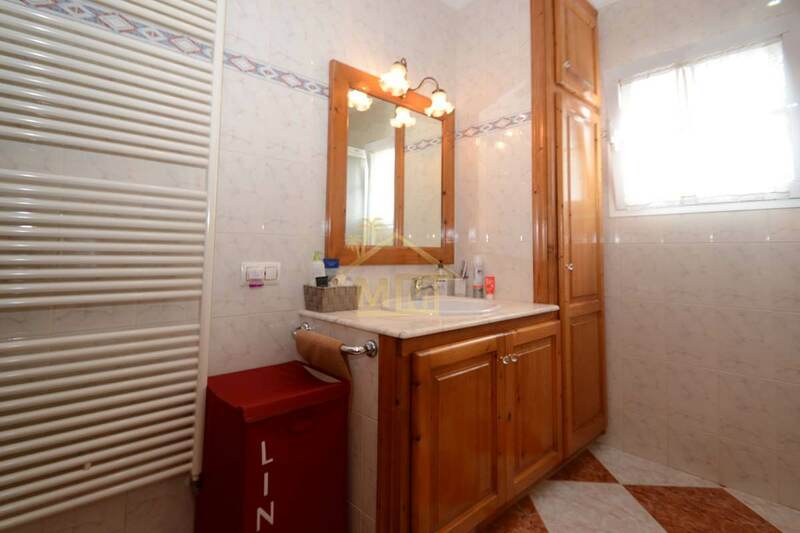 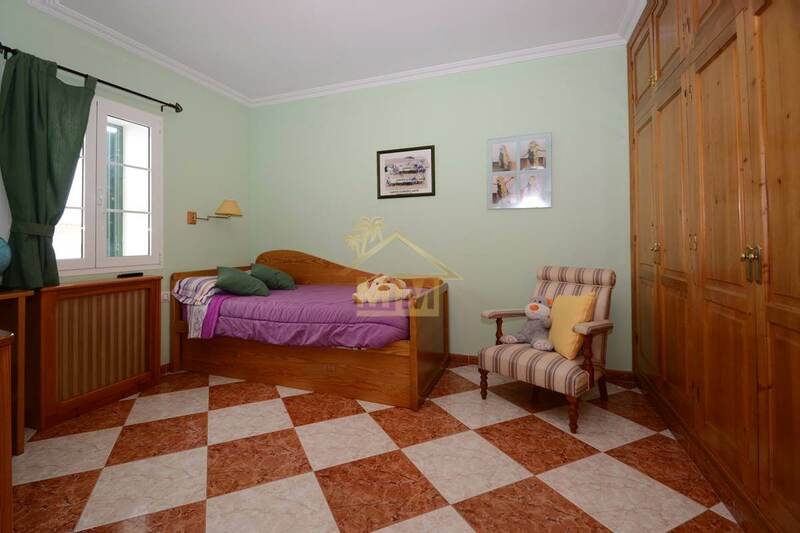 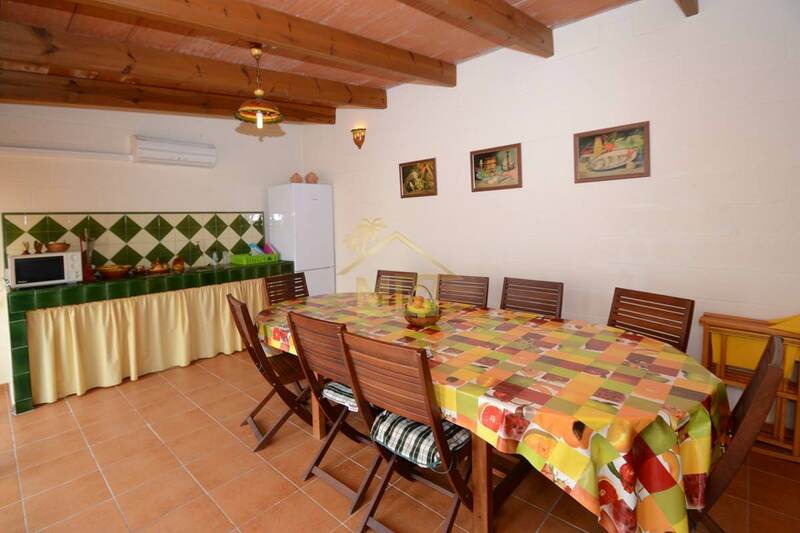 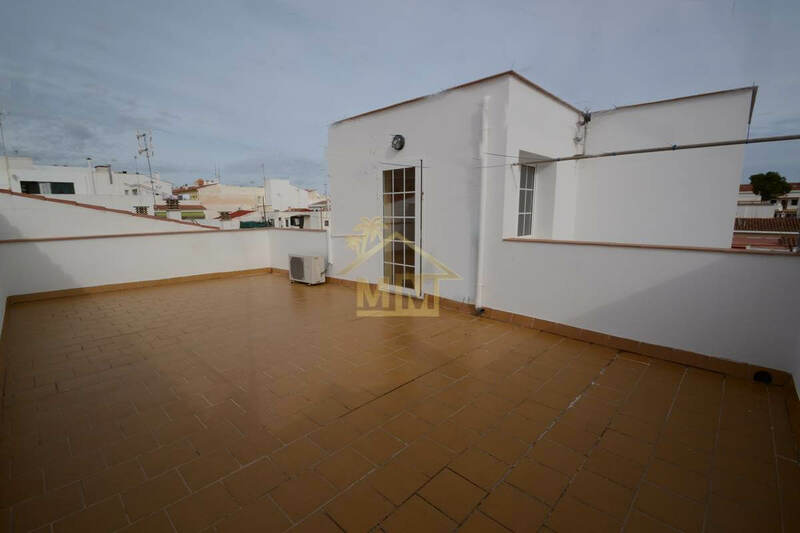 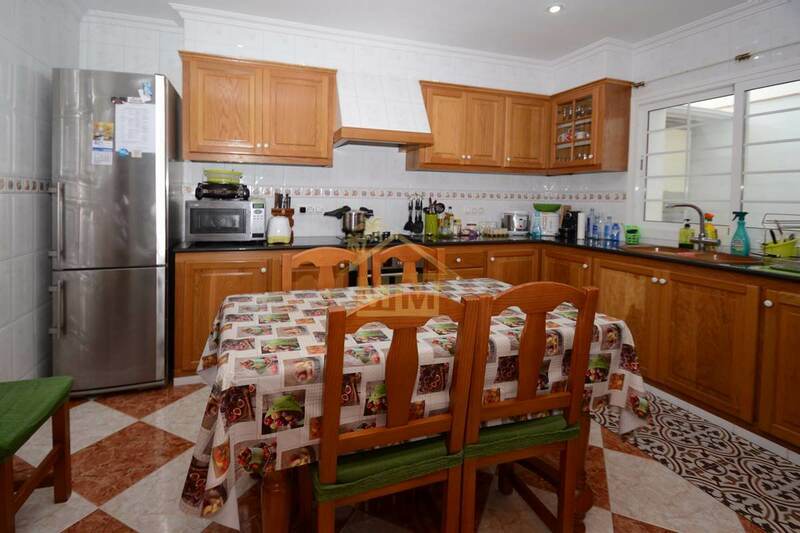 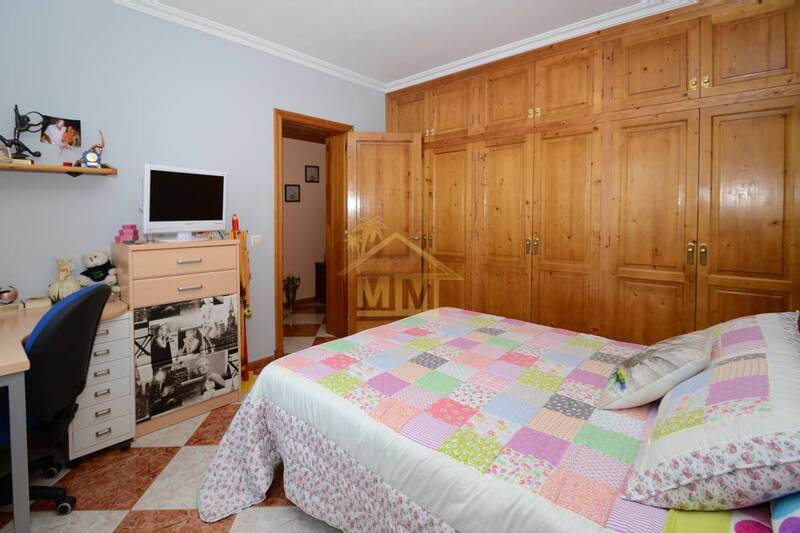 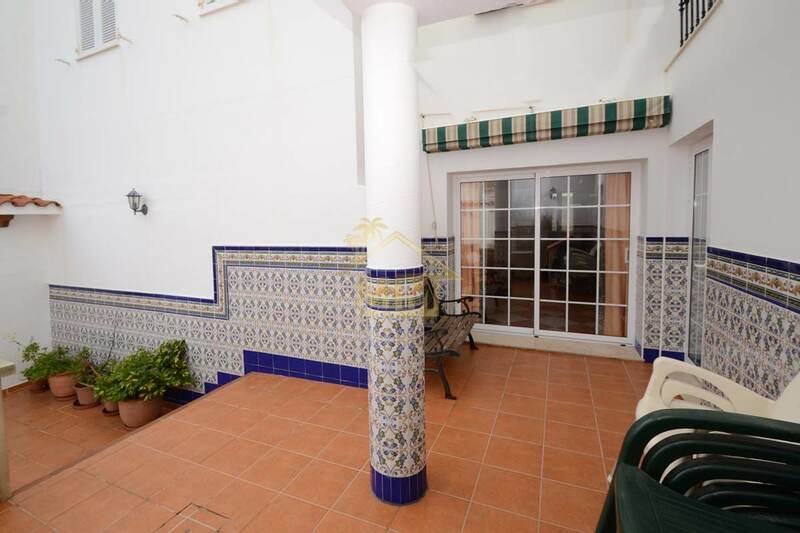 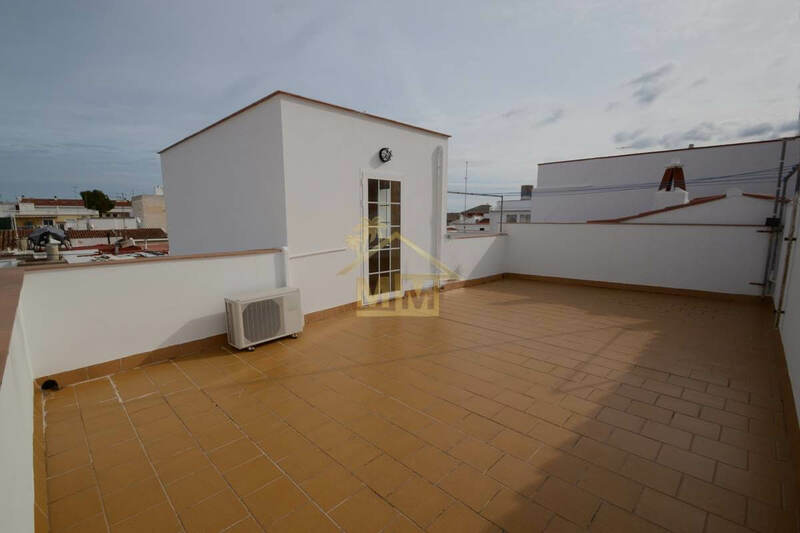 The property is completely renovated and benefits from a large patio and a separate casita of 50 m2, air conditioning and central heating.